As Pamela Espeland continues her series of commentaries from the musicians and friends of the Artists Quarter, one name pops up over and over -- Gary Berg. 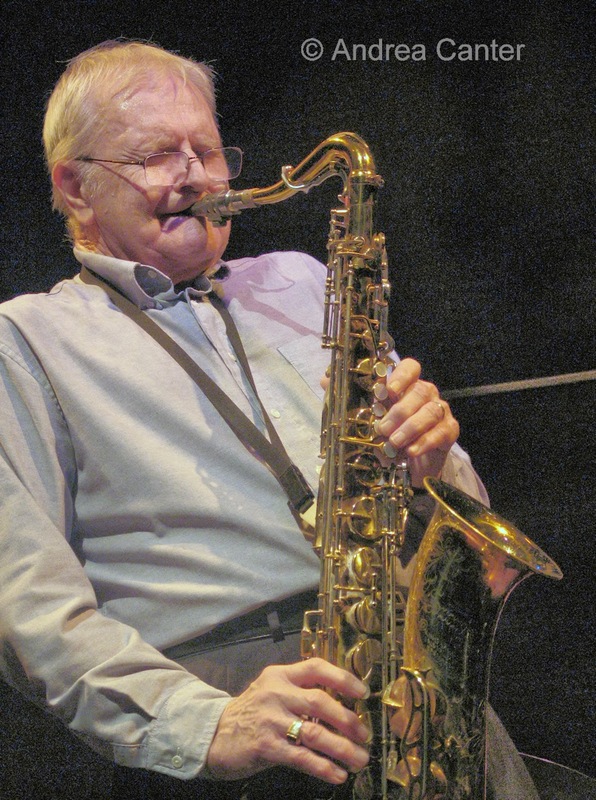 Swinging for decades on tenor, alto and soprano sax as well as the chromatic harmonica, nearly everyone who frequented the Artists Quarter over the past 30 years recalls Gary as one of the club's icons, a source of inspiration to young musicians and awe to fans of all ages. He was a standing member of the Tuesday Night Band when organist Billly Holloman headed B-3 Organ Night; he was a sought-after sideman to vocalists like Prudence Johnson, Lucia Newell and Carole Martin, partnered with Clay Moore at Fireside Pizza, and was frequently on the bandstand for such celebrations as New Year's Eve and AQ Birthday gigs-- including his own 70th birthday bash about 5 years ago. Gary's still around but we seldom hear that he's playing. His last gigs at the Artists Quarter were 2-3 years ago, but we can still hear his horns echoing across the stage.